Your satisfaction is our top priority! Here at J.A. 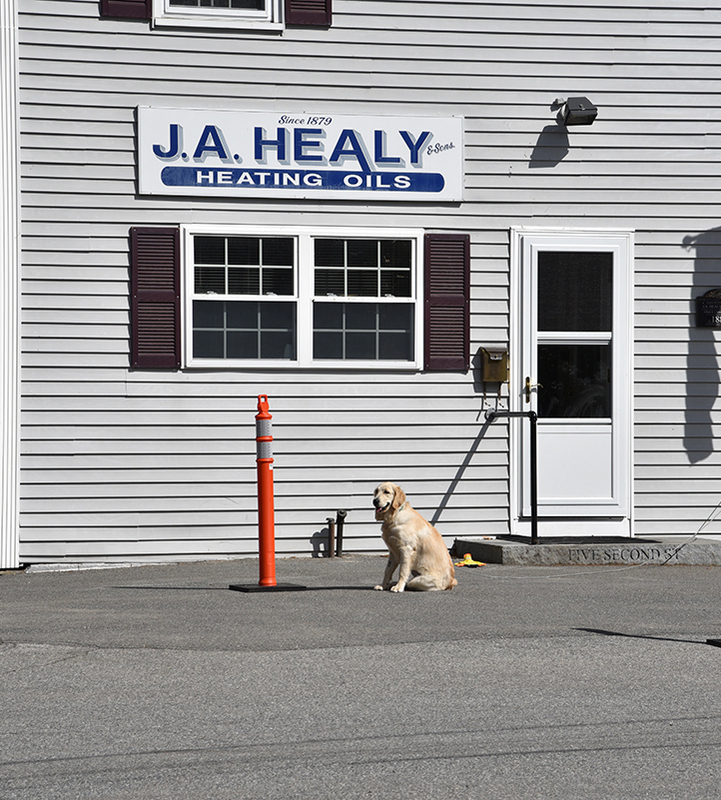 Healy & Sons, we always offer great discounts and savings opportunities for all of our customers. These deals do change over time to accommodate different needs and desires, so the current plans can change or end at any time. We recommend you take advantage of these discount opportunities before time runs out. We value our senior citizen customers, which is why we always offer a complimentary $0.02 discount on each gallon of heating oil that you order. Anyone over the age of 65 qualifies for this great deal, which compiles to big savings on your heating bill. Combine this with a budget plan for even more savings! Active members of the military receive a discount of $0.05 per gallon. Please give us a call at any time to see how much you can save when you choose J.A. Healy & Sons for all your HVAC needs. We often switch up our deals and discounts to give customers a variety of savings opportunities to choose from. While this means that you will benefit from our many discounts, it also means the current ones may end at any time. You don’t want to miss out on these great offers! Snag them now before they’re gone.